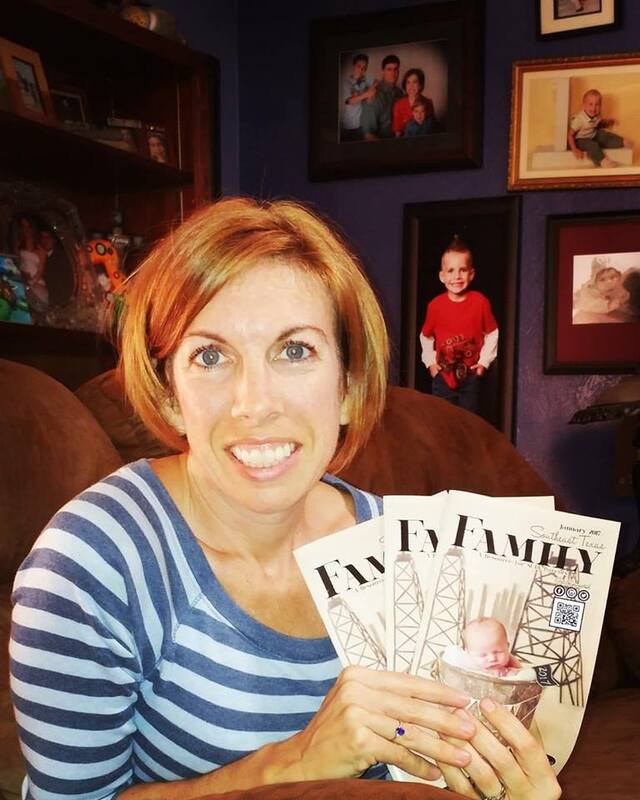 The Southeast Texas Family Magazine helps advertisers reach the real decision makers: MOM! Today we look at how to effectivly market to women on a tight budget. Southeast Texas Advertisers love the value; ads range from $200 per month to $600 per month. Women in Southeast Texas are heavily into social media. Advertisers also receive social media marketing on Facebook, Twitter, and Instagram – a great way to effectively reach moms with your marketing message. 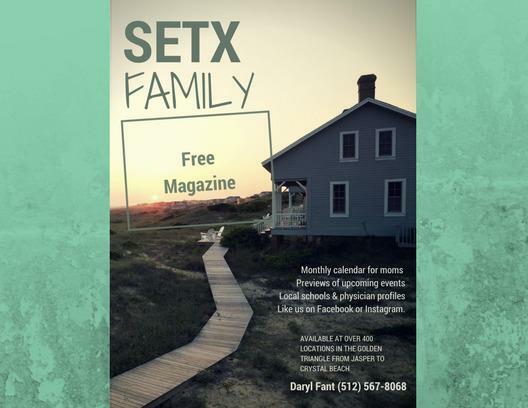 The Southeast Texas Family Magazine can help. Are you interested in marketing to women in Southeast Texas? We hope today’s spotlight Golden Triangle advertising tool information has been helpful. 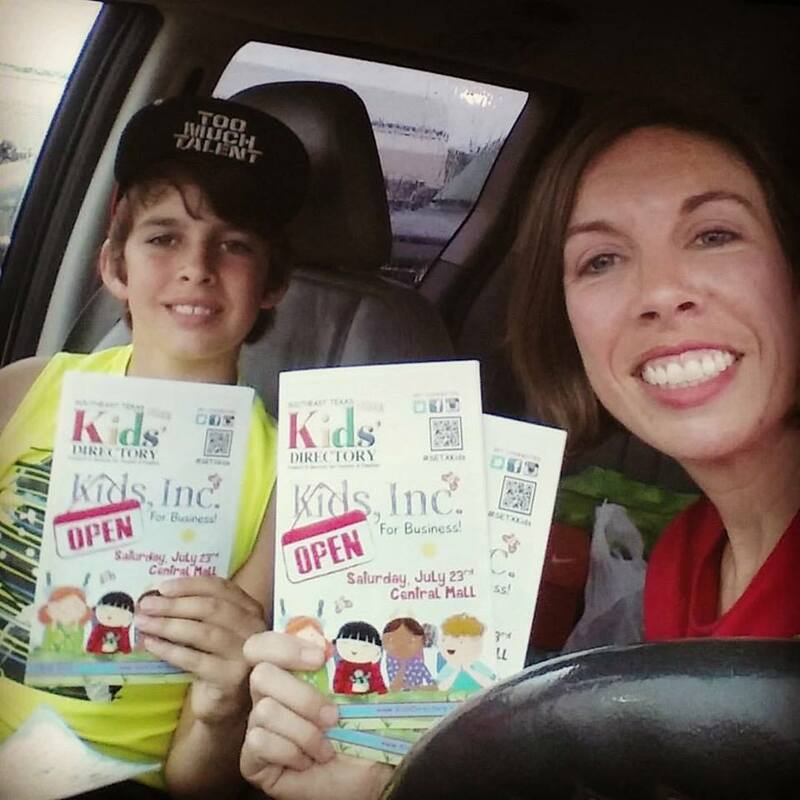 Advertising in the Southeast Texas Family Magazine can help you take your marketing to local MOMS to the next level! You can advertise successfully – we are heare to help!